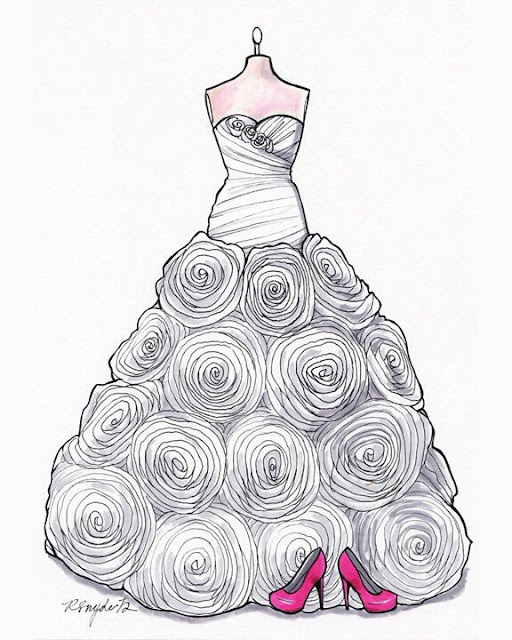 I have recently just finished or about to finish the products below and thought you may like to get an update on my thoughts! Let me know if you have tried any of these products and your thoughts. 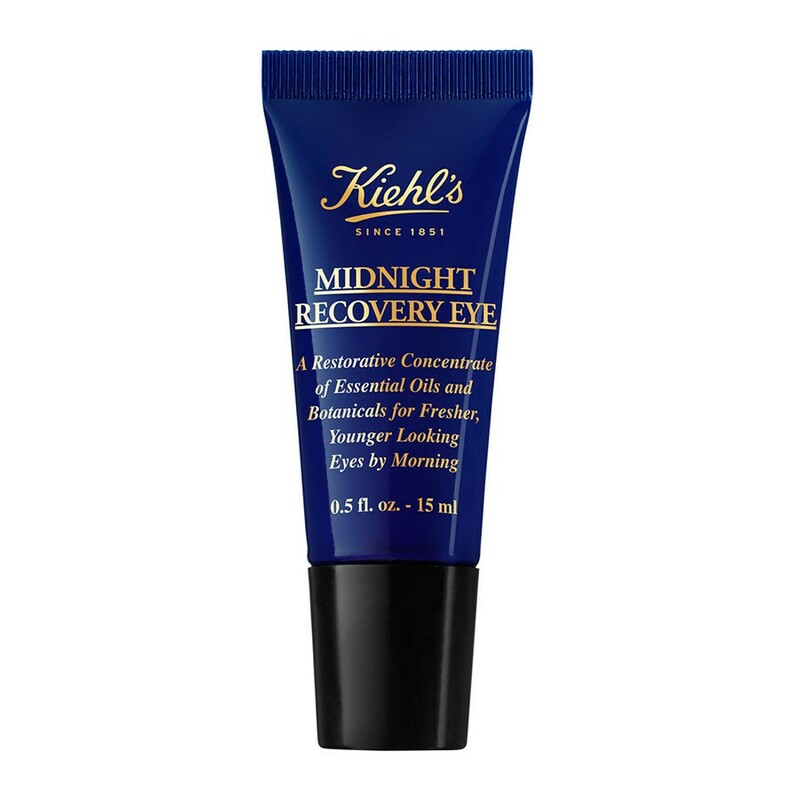 The Kiehls Midnight Recovery Eye has finally come to an end. I know I only apply once a day, but it seems to have been a never ending product. I put this down to the needle point nozzle ,as it really cuts out un-necessary wastage. Based on its effectiveness and value for money I will definitely be repurchasing this little blue tardis tube of eye recovery concentrate. cold and rainy UK back in April. The whole family got in on the scene, as I seemed to be in and out of my bag so many times on the first day of our visit, that I soon re housed it in my coat pocket for quick and regular application. 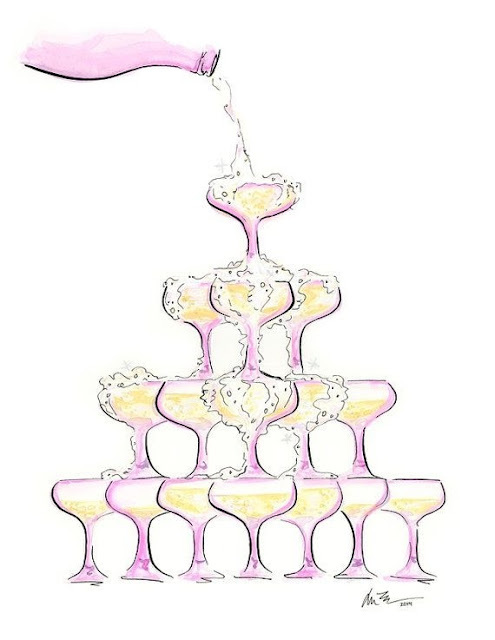 You could say it was extensively shared by all, hence why it's nearly empty and without question we all gave it a huge thumbs up and a re-purchase is on the cards. 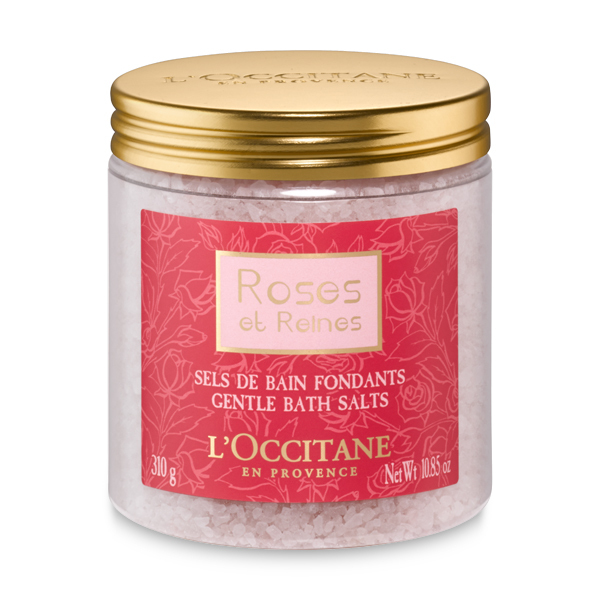 I haven't posted a review on these Roses & Reines Bath Salts from L'Occitane, as I think they've possibly been discontinued here in South Africa, but they could still be available in other markets. If you are a lover of all things "Roses" then L'Occitane is a brand you must certainly check out, as they produce the best Rose products. 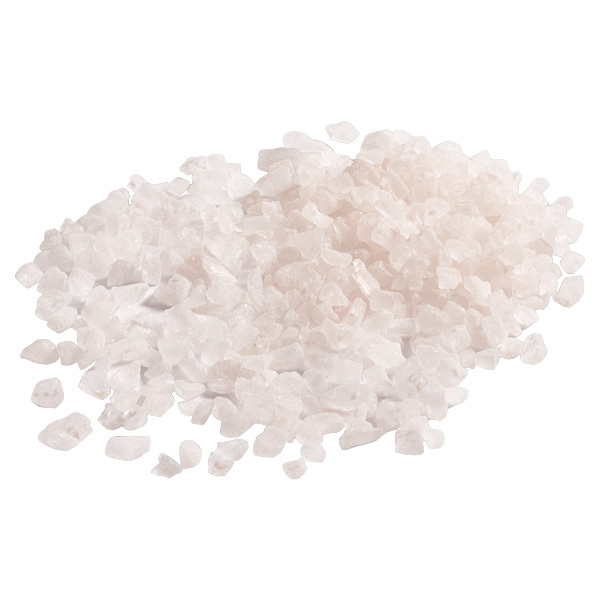 The Bath Salts are enriched with Rose water and dissolve in warm bath water, to soften the skin.Whilst they leave skin delicately scented, your bathroom is intensely fragranced with a beautiful floral fragrance that combines extracts of Roses from Grasse, Bulgaria, Morocco and Turkey with a unique Rose extract from Haute-Provence. 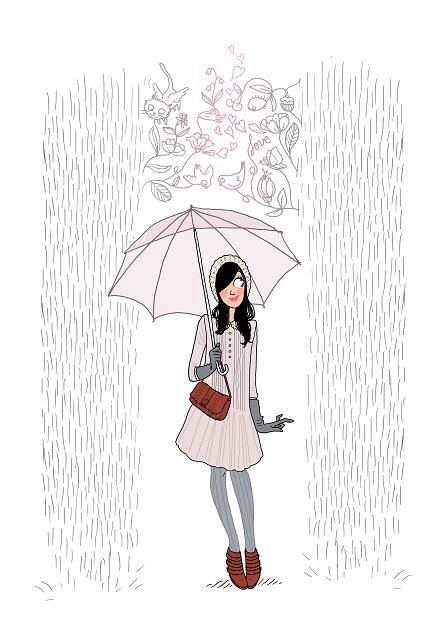 I haven't posted a Sunday Sketches for some weeks and I just keep finding more and more pretty illustrations and these are a few of my recent finds with a touch of my favorite colour "pink". If you would like to follow my - Boards of Delights - on Pinterest the head over to www.pinterest.com and search for Beauty Shout Box. Launched a couple of years ago this range is aimed to give the skin a sublimated, flawless appearance. 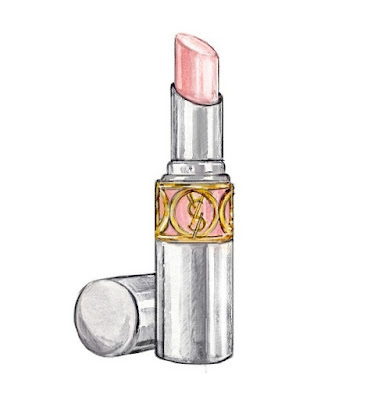 The face will reflect the light better and the complexion will look more even, fresh, rosy and smoother. Not only is the whole range beautifully packaged in pink, but it also smells divine. If the colour pink had an aroma of its own, then the delicate fragrance of the Peony extract (that is incorporated throughout this skincare range) would be it and that's what you initially notice. That being said, from the onset these pretty, fragrant effective products are a pleasure to use. Without question this range is one of my faves and you can read my previous reviews on products from this range below. The perfecting toner without alcohol completes the cleansing process and helps to moisturise and refresh the skin and the moisturizing effect, post cleansing, was really noticeable. 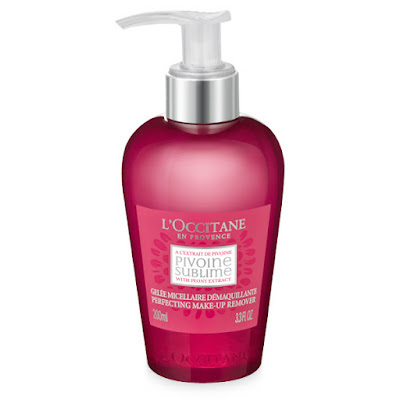 The inclusion of skin-perfecting peony extract helps to soften, tone and reveal radiance. My skin was left feeling comfortably soft, refreshed and pleasingly prepped for the next steps in my morning and evening skincare regime. as its retail price of R315 for 200mls is pretty steep. 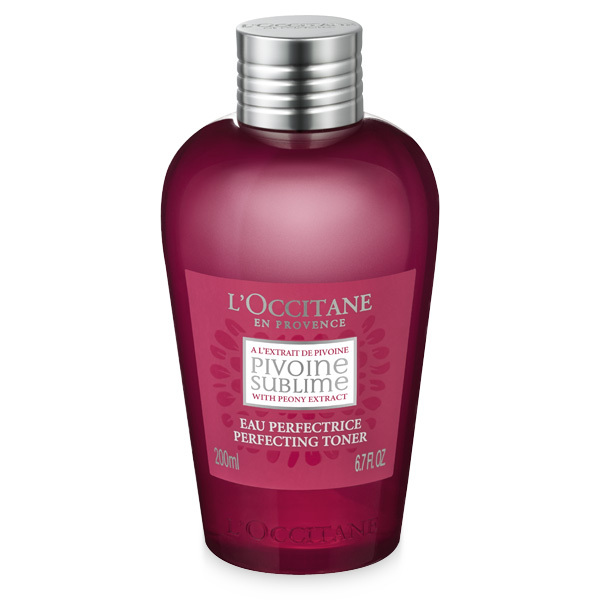 However this toner, unlike some, does contain the key extract that is found throughout the entire range and therefore I wouldn't personally recommend to substitute if you are using the other products within the Pivoine Sublime range. 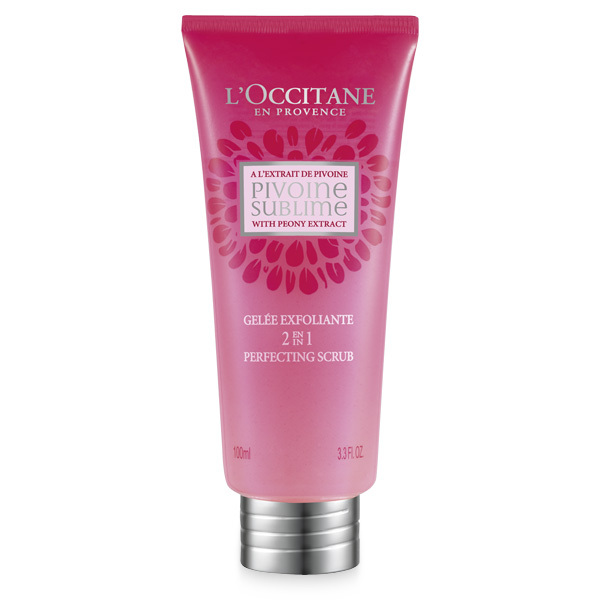 L'Occitane is a premium French brand and does have many award winning skincare products in their extensive arsenal. I have been trying several budget concealers recently in the hope that I can find one that performs as well as some my high end faves from Estée Lauder and Clarins. 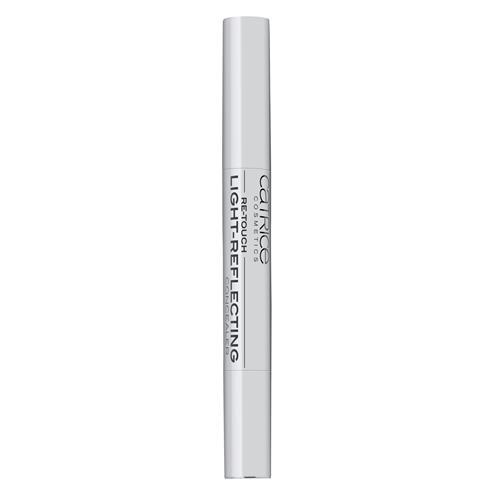 next under my spotlight was the Catrice Re-Touch Light-Reflecting Concealer packaged in a stylish silver twist n click pen applicator. It's available in 3 shades and I chose 020 Light Beige. 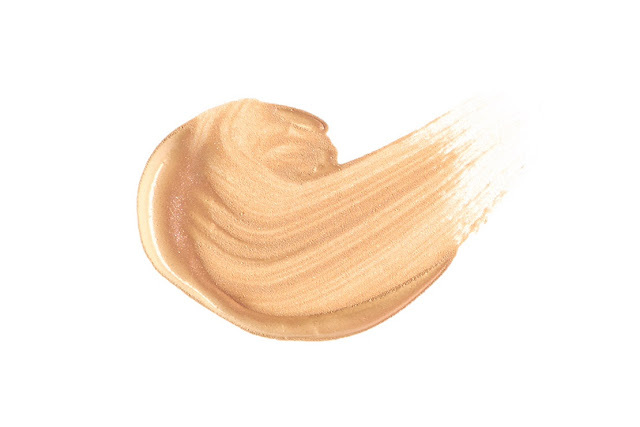 The ultimate creamy, light concealer for radiant eyes and a fresh appearance, light-reflecting pigments and medium coverage combined with moisturizing ingredients hide shadows under your eyes and other small imperfections in no time at all. Its gentle texture feels pleasant on the sensitive skin around the eye. On paper this sounded like my perfect combination of light reflecting and coverage, but unfortunately on my mature skin it failed dismally on the light reflecting front and was mediocre, at best, on the concealing side. Even on the back of my hand and holding it at different angles and in different lights I could hardly see any of the light reflecting pigments. However it did feel moisturizing and creamy and didn't feel or leave a cakey finish like some concealers. It was easy and gentle to apply due to the soft brush, but I did find the click pen slightly irritating, as it took several twists and clicks to dispense the product onto the brush unlike its more expensive counterparts where the click mechanisms feel smoother and are just quicker to use and this could be where the price difference kicks in. L'Occitane en Provence have recently added some new items to their ever expanding line up of skincare products. This alcohol free toner completes the cleansing process whilst leaving your skin feeling refreshed and moisturised. 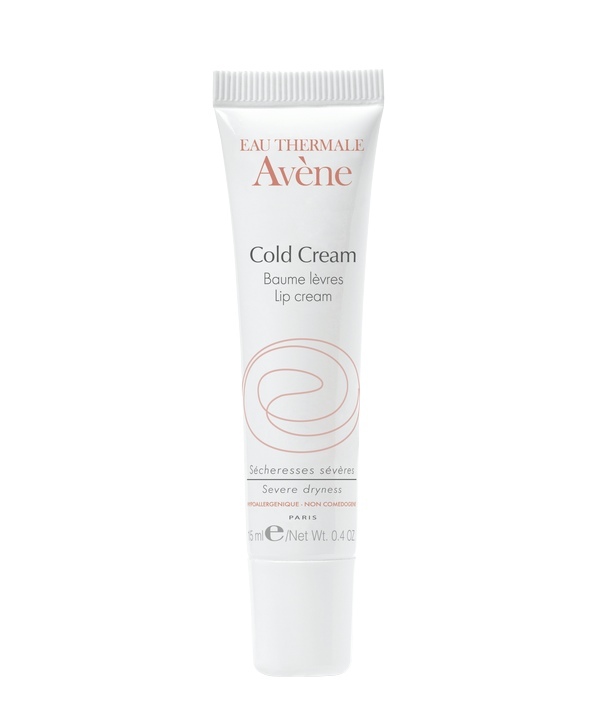 This innovative gel formula transforms into an oil to effectively clean and exfoliate the skin.It can also be used as a mask for a more intense exfoliation. Two of my favourites over the past year or so have been from the Sublime range, which is an innovative line of perfecting skincare products aimed to give the skin a sublimated, flawless and smoother appearance. A smoother skin will immediate allow the light to reflect better, giving the skin a more radiant and rosy appearance and having a mature skin I welcome any help from products that can achieve that. I recently reviewed the Pivoine Perfecting Cream and combined with my anti ageing Divine cream, it really has become my perfect skincare Duo. I will be bringing you reviews on all of these new additions soon. or from L'Occitane Boutiques countrywide. My sample jar is literally overflowing, due to me not posting any Sunday Sample posts recently. which just happens to be my range of choice and has been since its launch onto the beauty scene some 5 years ago. I have used and still do you use many of the products from this range. I was recently given several samples of the Divine Mask, so I will only post my review on a Sunday in the future, once I have finished all the samples. 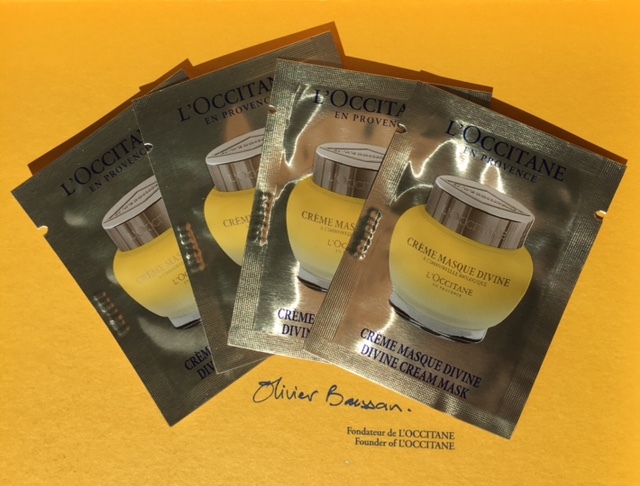 This mask does come with a hefty price tag of R1,790 (yes you did read correctly) and hence why I want to trial this product over several applications before posting my thoughts. If you would like to know more about the Divine range then I do have several product reviews on my blog (links below) and a very amateurish video on youtube. You will never see me with chipped nails or even worse without nail colour on my fingernails and after all these years, I would feel utterly naked with bare nails and the same goes for my toenails. I have several brands that I always gravitate towards and I look within these brands for colours that I like, rather than being attracted to colours in another brand. 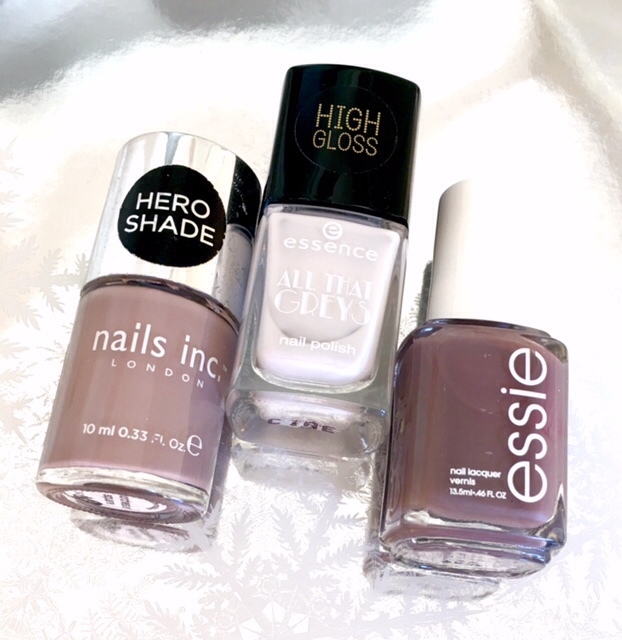 My go to brand for many years has been Essie and over the past 3 years or so I have built up both a good collection and a love for the UK brand nailsinc. 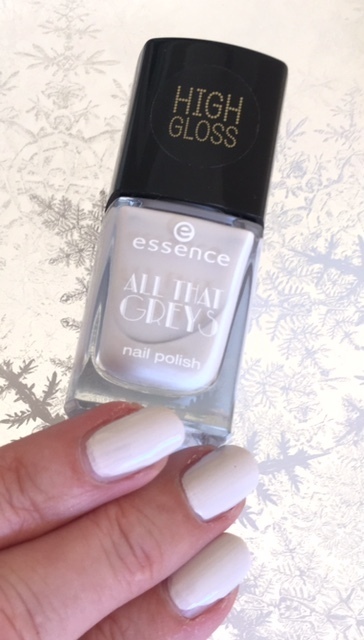 The weather in Durban has cooled somewhat and my summer nail colours have made way for more Wintry shades, that I can wear with most outfits, however they will still look good on the beautiful sunny warm Durban winter days. to the new square bottle.